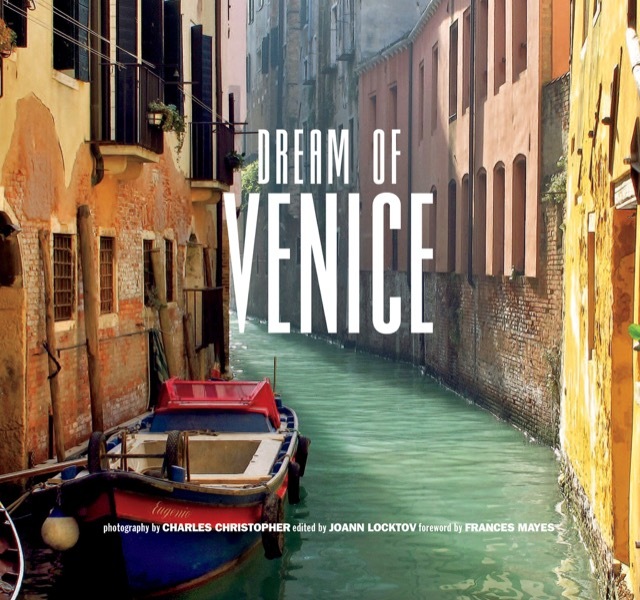 The mysterious allure of the ancient floating city of Venice is captured in this book of evocative photography and beguiling words of a diverse group of contemporary Venetophiles. The luminous photographs, in both color and black and white, complement the intimate thoughts, memories, poems, and stories of notable contributors from the worlds of art, literature, design, cuisine, music, and filmmaking. 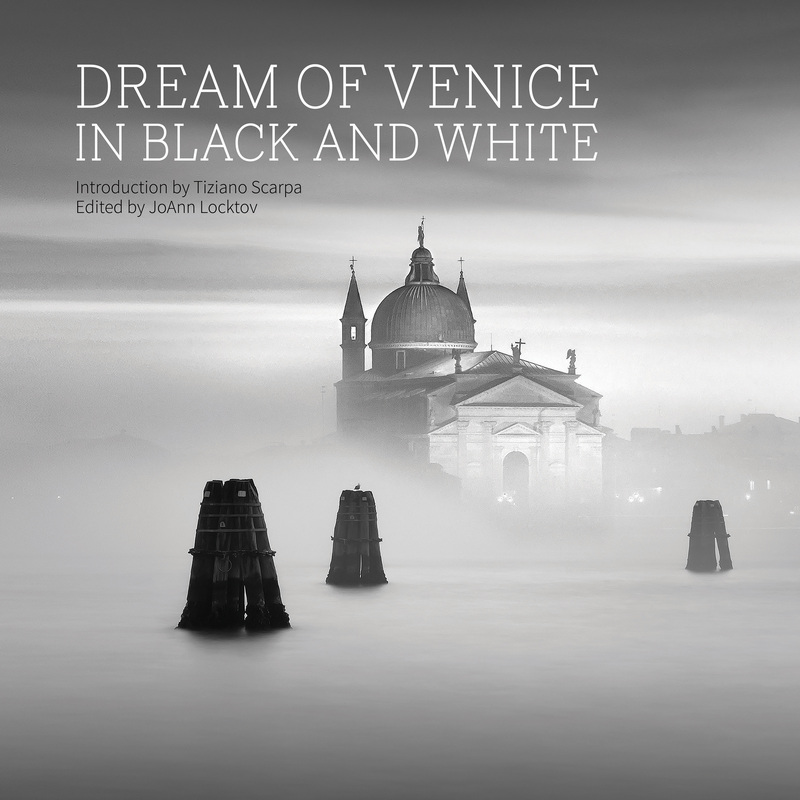 Readers will want to listen to the silence of the canals and get lost in the ethereal mist of Piazza San Marco. Included in the book are anecdotes and Venetian recollections from Woody Allen, Julie Christie, Diane Hales, Marcella Hazan, Erica Jong, Judith Martin, Linus Roache, and Nicolas Roeg.